A vibrant, orange toned coral pink that looks amazing with a tan. It's my absolute favourite summer lipstick. It stands out so much and I get so many compliments when I wear it. If I ever want to wear an orange lip, I always reach for Saigon Summer. It's a bright orange, but not too in your face. 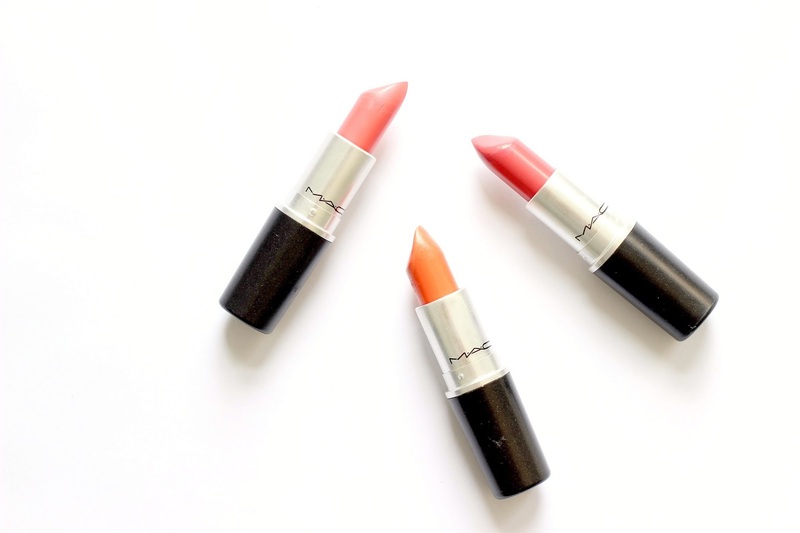 It looks amazing on and definitely one to try if you're unsure about orange lips. One I always seem to forget about, but love it when I do wear it. It's a muted coral red, which is great for me as I don't think I can pull off bright, true reds. It really brightens up any makeup look, and looks especially good with simple, barely there makeup. 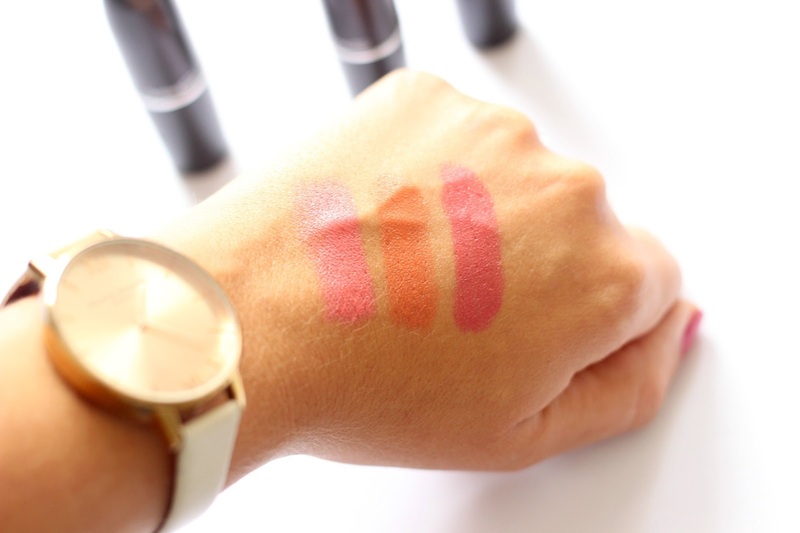 What are your favourite summer lipsticks?